Enhanced Natural Sleep® with Melatonin contains three natural compounds shown to support restful sleep, promote a healthy response to stress, and target sleep debt-related factors associated with skin aging. The consequences of sleep deprivation go far beyond fatigue and diminished performance. Decades of clinical research document that a good night’s rest supports nearly all systems of the body, including: skin health and youthful appearance,1-4 healthy collagen formation, insulin levels already within normal range, healthy body weight, glucose levels already within normal range, blood pressure already within normal range, healthy cell division, cardiovascular health, and a good mood. Melatonin is a derivative of the amino acid tryptophan. In humans, melatonin is primarily synthesized in the pineal gland and is released mostly at night to make falling asleep easier and improve the quality of sleep. Melatonin is a hormone that is necessary for keeping our circadian rhythm in tune. Many people experience difficulty falling asleep and staying asleep. These issues occur because the secretion of melatonin declines with age, causing many of our biological functions to be affected. Furthermore, melatonin release can also be affected by jet lag, shift work, and poor vision. 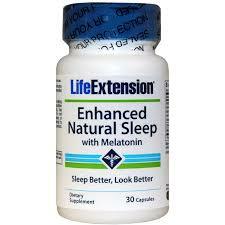 A good night’s sleep is crucial for overall energy and well-being, so melatonin is important for everyone! Used widely in Europe to promote sustained and restful sleep patterns, published studies reveal that these bioactive milk peptides also promote relaxation, help with stress, and support daytime cognition. 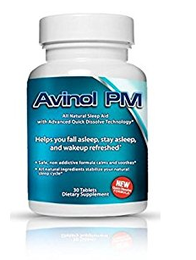 A group of 63 women reporting a variety of sleep-related difficulties experienced as much as 65.6% improvement in their symptoms with just 150 mg per day of these bioactive milk peptides. In another study, the same 150 mg dose induced substantial improvements across 27 markers of sleep quality and stress response in 165 healthy adults.40 And in a third study, a group of healthy men and women taking 150 mg per day of these bioactive milk peptides for one month experienced a 50% improvement in sleep quality after two weeks and needed 30% less time to fall asleep after 4 weeks. Sendara® is a proprietary nutrient complex consisting of ashwagandha and Indian gooseberry extracts. 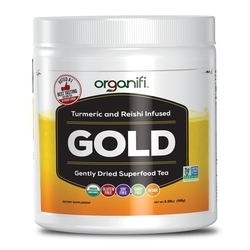 Prized in traditional cultures for their ability to promote healthy skin function and appearance, these plant-based compounds have since gained substantial clinical validation. Indian gooseberry provides broad-spectrum antioxidant support and has been used to preserve youthful skin health and appearance in many skin care products. 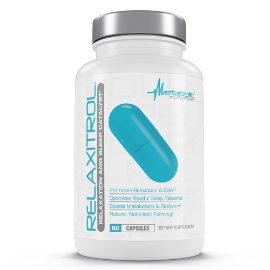 Ashwagandha also promotes a healthy response to stress, yielding 62% relaxation support compared to placebo with just 125 mg per day in one clinical study. If you don’t sleep well with melatonin — or are already taking one of Life Extension’s standalone melatonin formulas at a different dose that works for you — we also offer Enhanced Natural Sleep® without Melatonin. Don’t let lack of sleep impact your day! 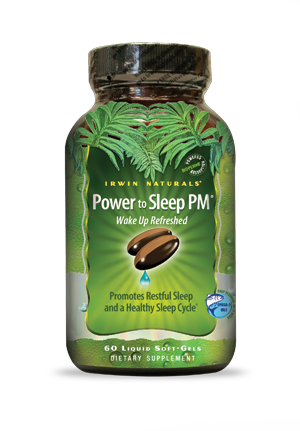 Try Enhanced Natural Sleep® with Melatonin and send those dark, puffy eyes on their way! Take one (1) capsule daily 30 to 60 minutes before bedtime, with or without food, or as recommended by a healthcare practitioner. Relaxitrol (60 capsules) FREE Shipping!